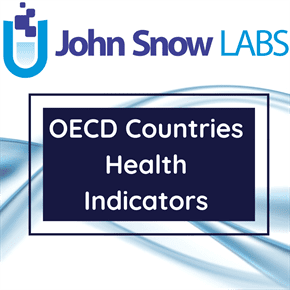 This dataset contains the demographic indicators included by OECD in the group of health indicators. The indicators values are for the total population, population structure by gender, the population of 65, 85 and over, fertility, live births, civilian employment population and their values cover periods of time between the years 1960 and 2016. Breaks in the time-related continuity of data on which the indicators values are based are specified in the content of the dataset. There are also specified the cases were the methodology used for data collection was different or if the values are estimated.